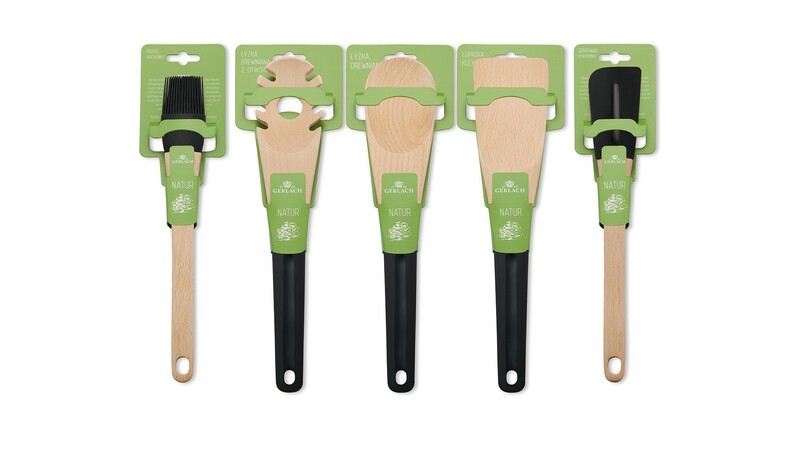 NATUR Wooden Spoon with holes – stir, scoop, dish out! 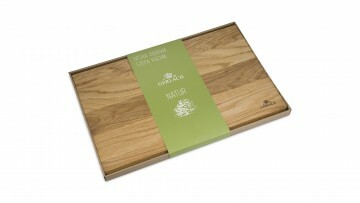 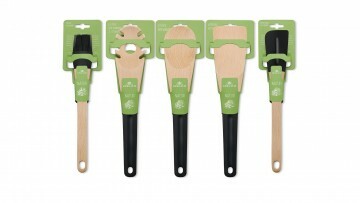 Natur wooden spoons are functional and carefully designed oak and silicone products. 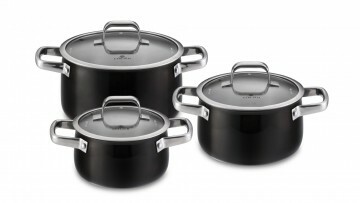 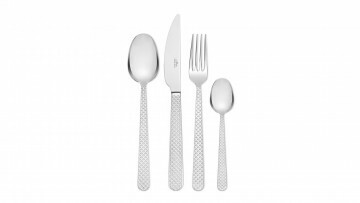 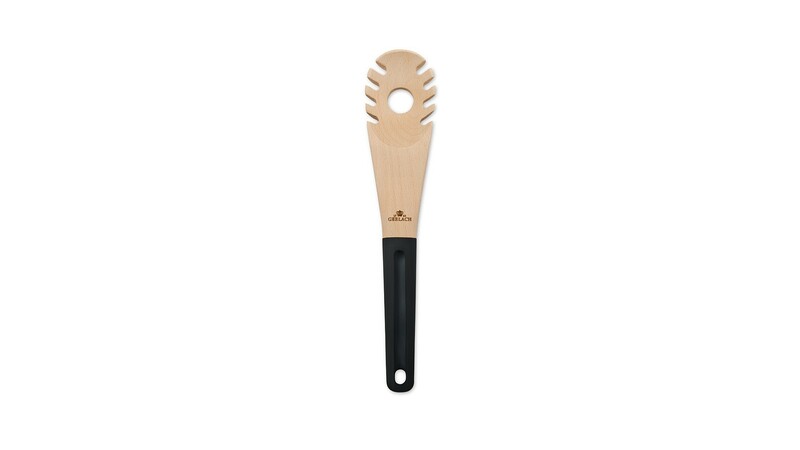 An indispensable companion in preparing delicious meals, with a wide range of uses in the kitchen. 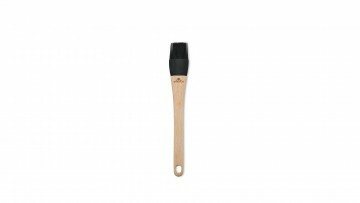 You can use the wooden spoon with holes to stir, scoop and dish out the various ingredients used to prepare delicious meals. 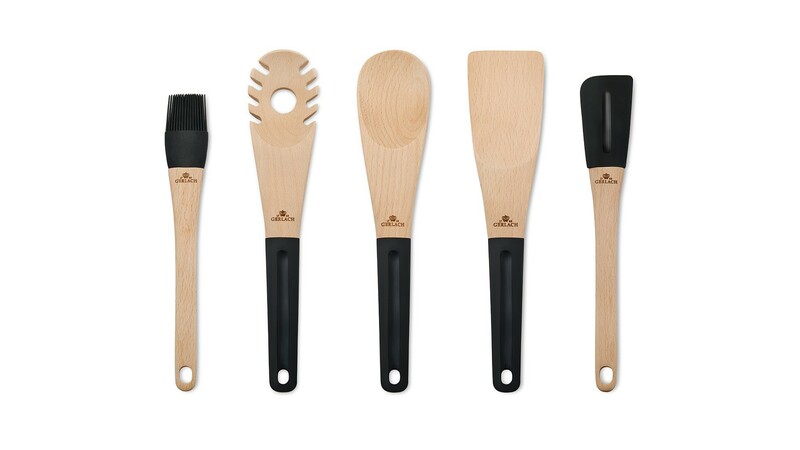 Check out other Natur line products: wooden spoon, wooden paddle, silicone pastry brush, cutting board, silicone spatula.